Want to celebrate your next event in style. Book with us and we can be the “hit” at your next event! 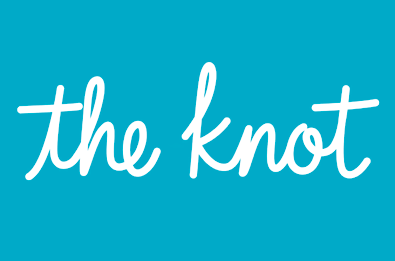 Planning your son or daughter’s bar/bah mitzvah? Why not surprise them with the Dazzlin’ Photo Booth. Photographic memories to last a lifetime! 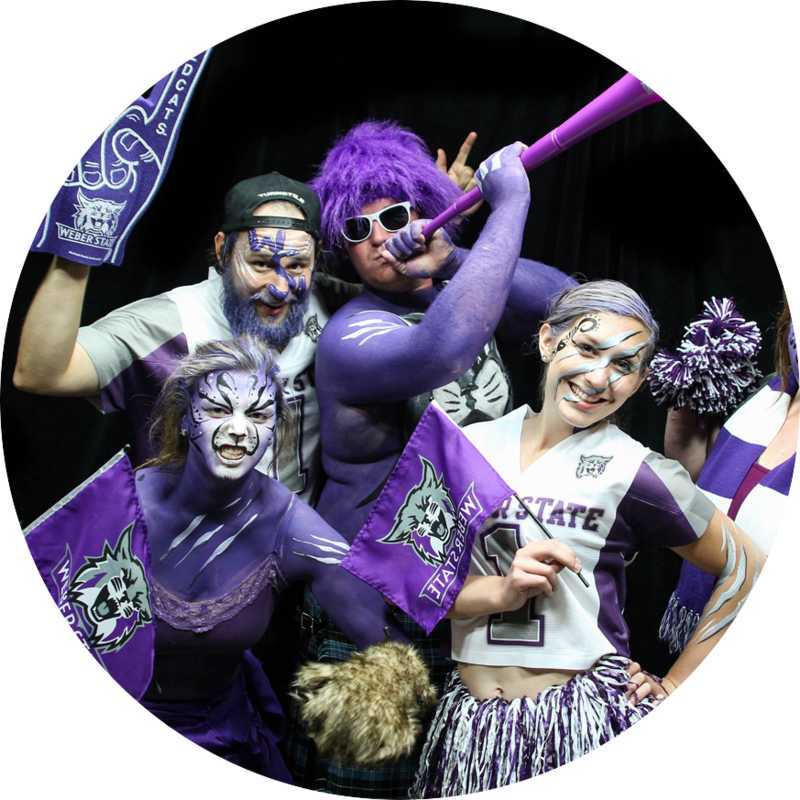 Planning a high school or college graduation bash or maybe even your class reunion? 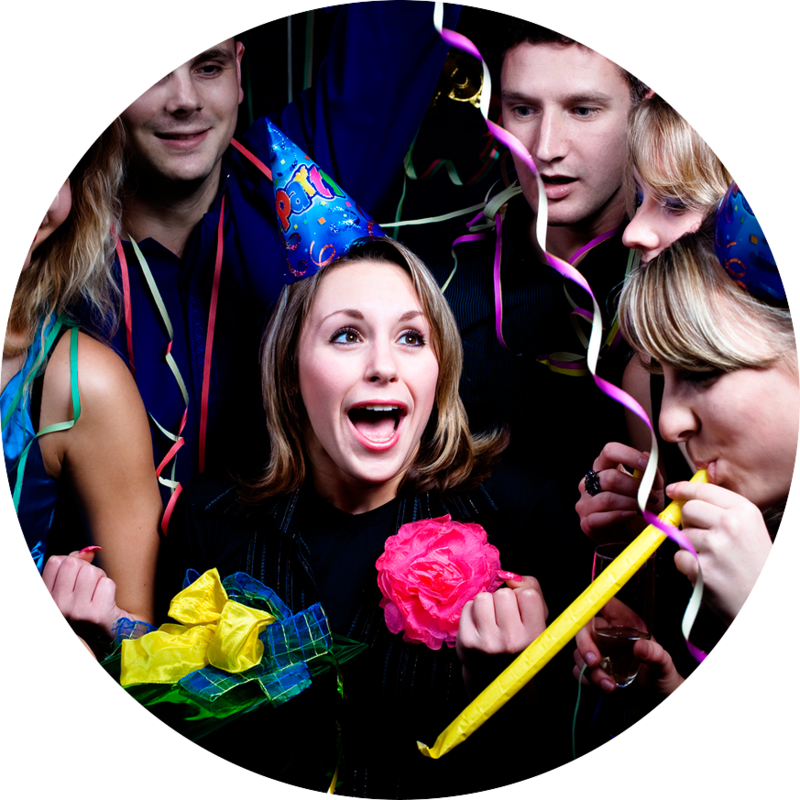 ….Let Dazzlin’ Photo Booth be the “hit” of your party to celebrate all those years of hard work. 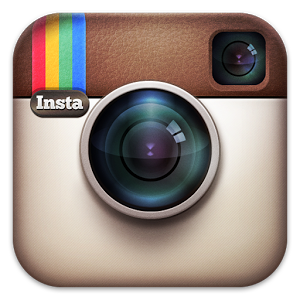 Planning your next school dance, sport function, band performance or winter carnival? Why not add a new “twist” this year by booking with Dazzlin’ Photo Booth and let us begin a tradition at your school! Raising money to reach your goal? Book with us and we can help raise the money you need to reach your goal. How does the Dazzlin' Photo Booth experience work? You and your guests jump in the booth, push the color or black & white button and pose. You will be able to view everything in action on the large monitor while it counts down to take the shot! Your photos print on the spot in less than 1 minute and will be ready by the time you step out of the booth. Will someone from Dazzlin' PhotoBooth be at my event? We provide professional hosts who will create an unforgettable experience for you and your guests from start to finish. Our hosts are also technically trained to operate, and ensure that you get the best use of your Photo Booth. How is Dazzlin' PhotoBooth different from other Photo Booth rentals? The system was developed by in-house software engineers using the best technology available and is unmatched by anyone in the industry. You won't be able to tell from our affordable packages yet we ensure an amazing, fully satisfying experience, so you can tell your friends all about us!! 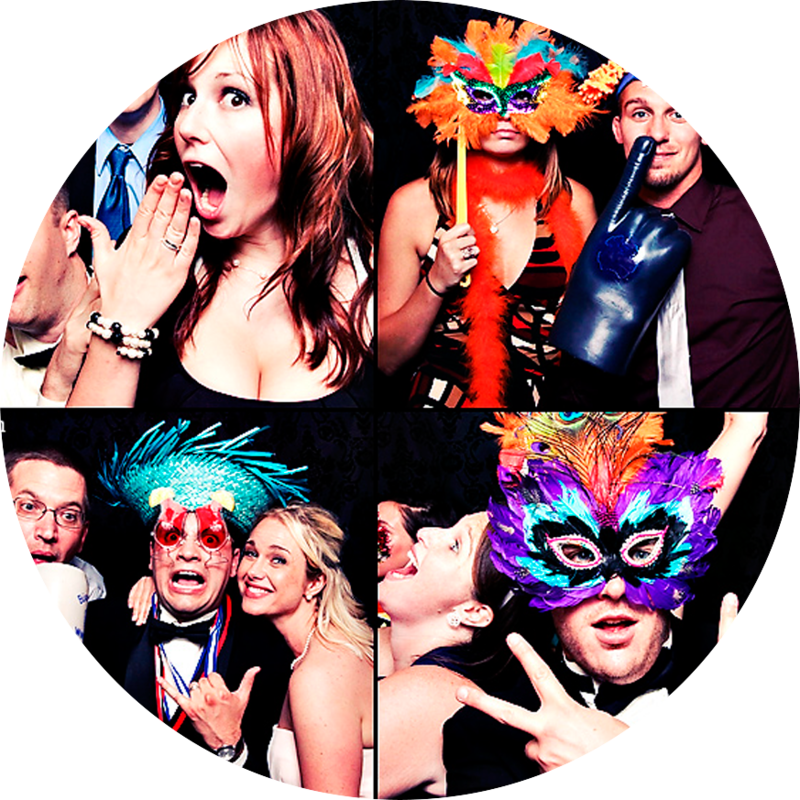 "The photo booth was a bigger hit with guests than I ever could have imagined. The photos were hysterical and everybody loved it! "The photobooth was amazing for our wedding on 10.9.14 thank you SO much... the picture quality was better than anything I could have ever imagined. 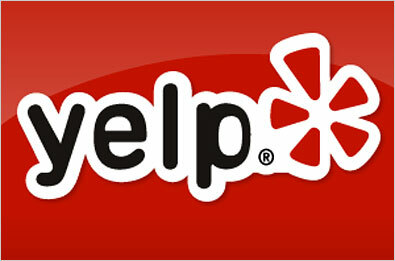 I will recommend you to all of my friends, it was great!" 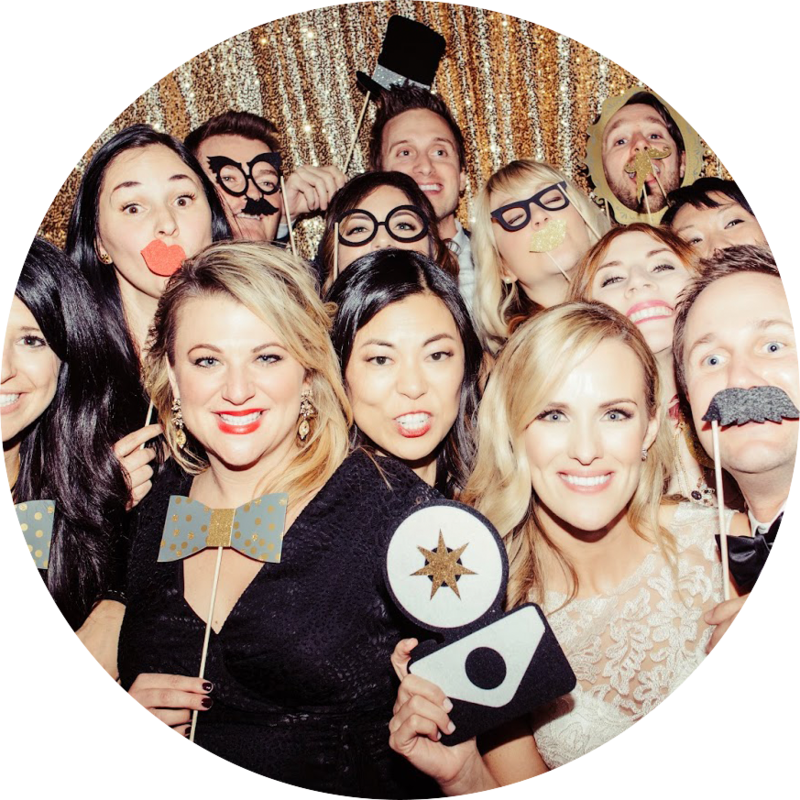 "...I would definitely recommend Dazzlin' Photo Booth to anyone in search of a fun and out of the ordinary photo booth!!!"